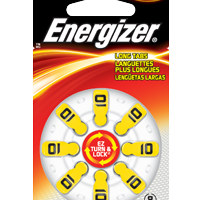 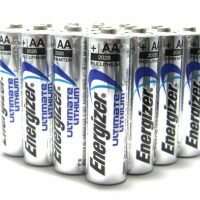 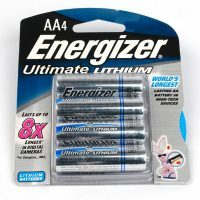 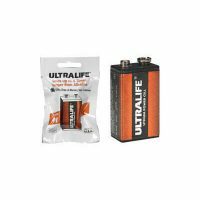 Energizer AA Ultimate Lithium Battery – 4 Pack. 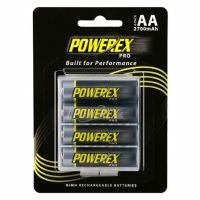 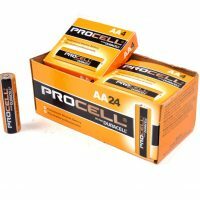 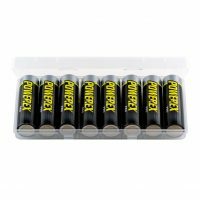 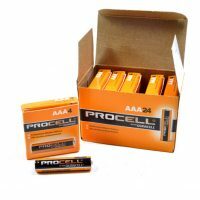 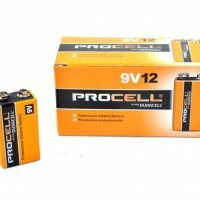 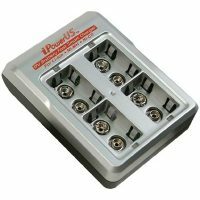 Package of 8 rechargeable AA nickel-metal hydride (NiMH) batteries with ultra high capacity of 2700mAh. 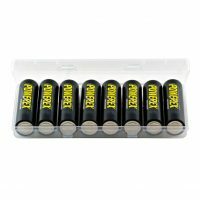 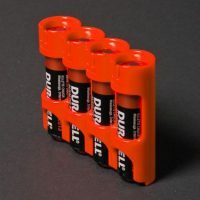 Package of 8 AA nickel-metal hydride (NiMH) batteries. 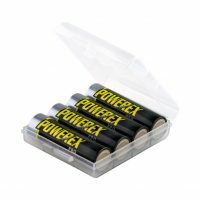 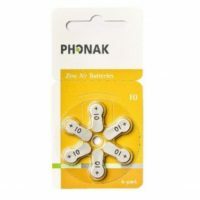 They have a voltage of 1.2V and a capacity of 2600mAh, with a minimum capacity of 2450mAh. 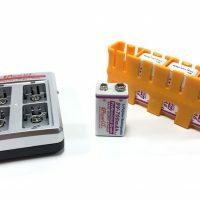 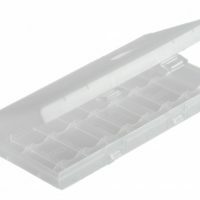 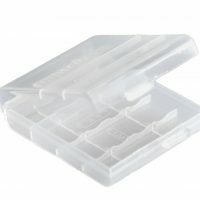 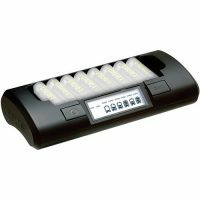 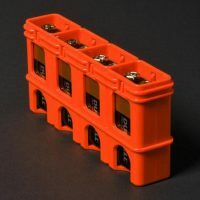 Battery holder holds 8 AA/AAA batteries. 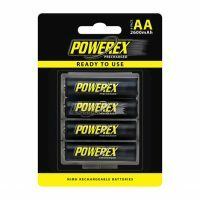 Battery holder holds 4 AA/AAA batteries. 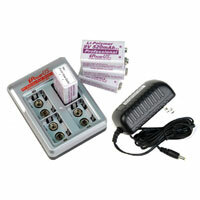 Powers Tram Power Supplies. 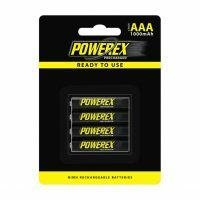 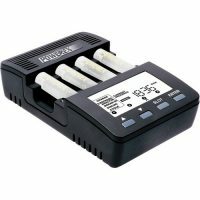 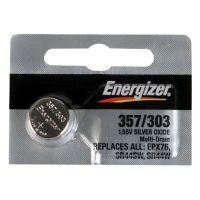 Equivalent to battery codes AG13, LR44, LR1154, and EPX76. 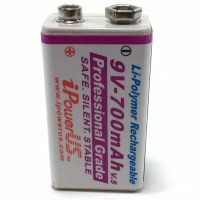 1.5V Watch Battery.